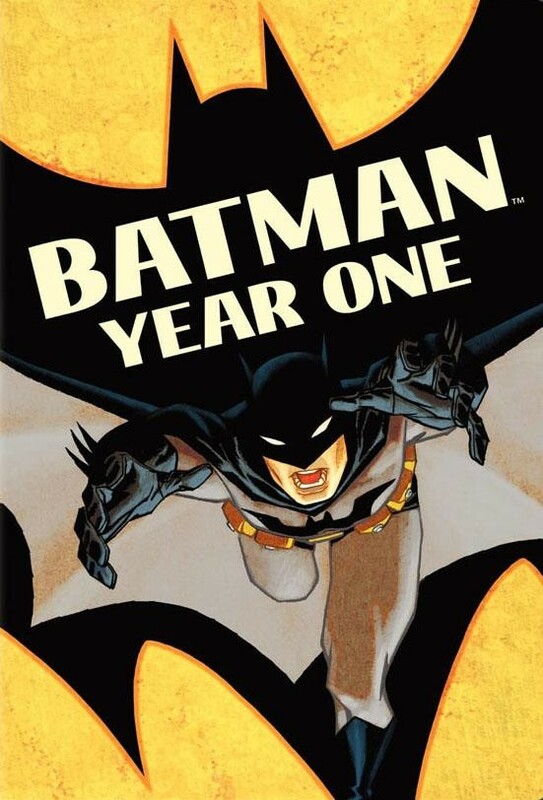 Year One, based on the comic by Frank Miller, recounts the beginnings of Bruce Wayne taking up the cowl and Jim Gordon’s career with the Gotham City Police Department. I’m kind of ambivilent about Year One. While it’s a really faithful adaptation of the comic (almost panel-for-panel, really) , I’m not digging the art direction. The original art was gritty, dark and has this really sketchy feel to it. The animated movie felt like a half-assed attempt to clean it up and make it more polished for animation. It would have been better if they just veered away from the style completely and did it like, I dunno, Under the Red Hood or something. 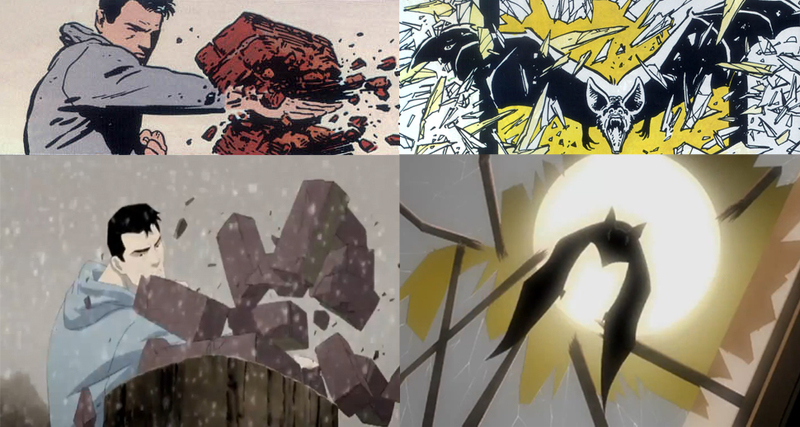 The animation itself was problematic as well, which at times felt like a motion comic rather than a cartoon. I also cannot stand Batman’s voice. Ben McKenzie does fine as Bruce Wayne, but his Batman voice gives Hayden Christiansen’s wooden acting on Star Wars a run for his money. Really almost 100% panel-for-panel. Which is cool. What I really enjoyed were Jim Gordon’s parts. He’s always been pretty likable, but Year One really shows the depth of his character. Also really fangirled over Eliza Dushku as Selina Kyle and Grey DeLisle as Mrs. Barbara Gordon! Grey DeLisle has voiced almost every one of my favourite animated characters so it’s always a thrill for me to find her in other cartoons. So is it perfect? No, but storywise it’s faithful to comic which should be a prerequisite for any Bat-fan. Worth it especially for Jim Gordon and a peek at Selina in her Tim Sale Catwoman costume!